Six amazing little Halloween kitties were born to a lovely stray mother cat named Felina, in Ayden, NC. 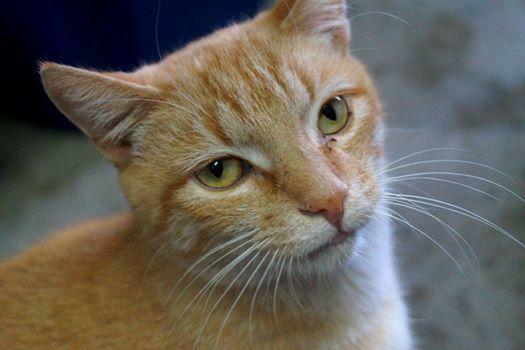 Unable to care for the darling kitty family, a gentleman who found them asked SG4F for help. The Halloween crew were born around August 15, 2014, and are sweet, huggable, lovable little bundles of fur–sure to bring much joy into their forever homes! Felina was a wonderful, doting mother, and she also got along very well with other adult cats in the foster home. She’s easy going and affectionate, and enjoys being cuddled and held. 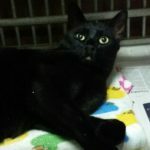 Felina’s adoption fee is $75.00, and a good vet reference is required.